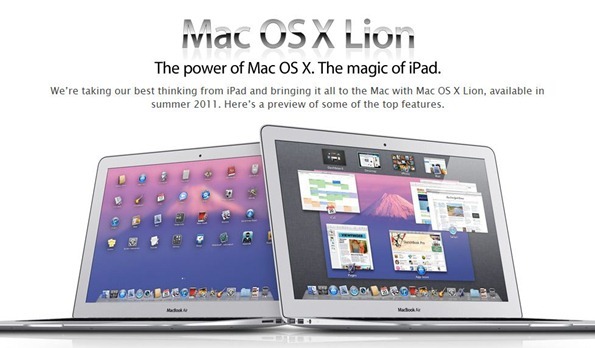 As soon as Apple released an early version of Mac OS X 10.7 Lion to developers it was only a matter of time, and now the disk image is being shared by a good few thousand users on various Torrent sites. It took a few hours, but you can now find Lion on all the usual Torrent sites after a quick search. The question is, just how safe is it to download? We’re thinking the answer is probably ‘not very’. As 9to5Mac points out, an installed version of Lion will ‘phone home’ to Apple with no telling whether the Cupertino outfit will seek to block users not already registered as a developer. The other issue worth remembering is there is no guarantee updates will be readily available, which consider the nature of Lion, updating is one thing we expect to happen fairly regularly. For the cost of $99 for a developer account, is it really worth all the hassle? Either way one thing is for sure – it doesn’t seem to be deterring the Torrent downloaders across the globe!